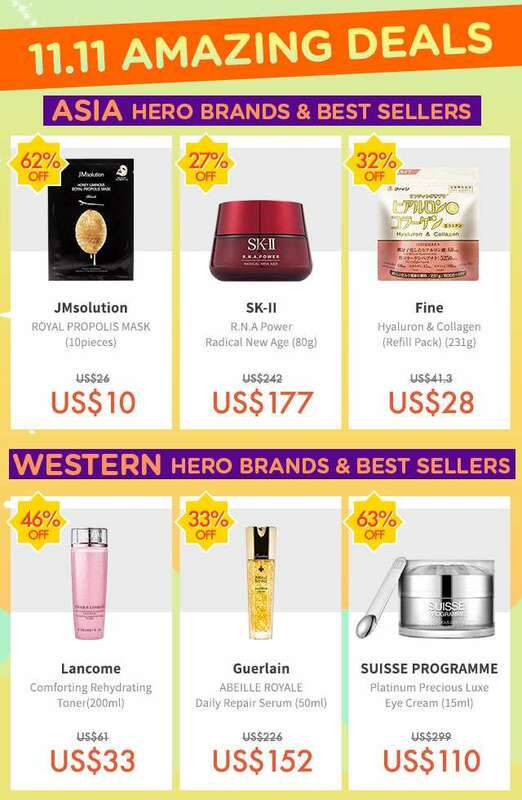 Home > Beauty, Wellness and Sports > Beauty > [SaSa ] [11.11 SALE] 1 HOUR to GO! US$4 Get DIOR lip glow! 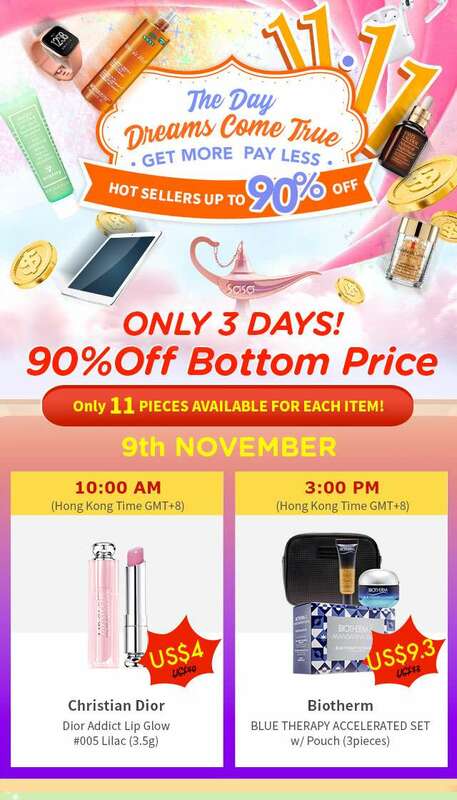 Free iPad, AirPods, SK-II and YSL lipstick are Ready! 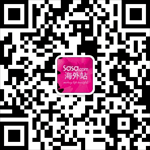 [SaSa ] [11.11 SALE] 1 HOUR to GO! US$4 Get DIOR lip glow! 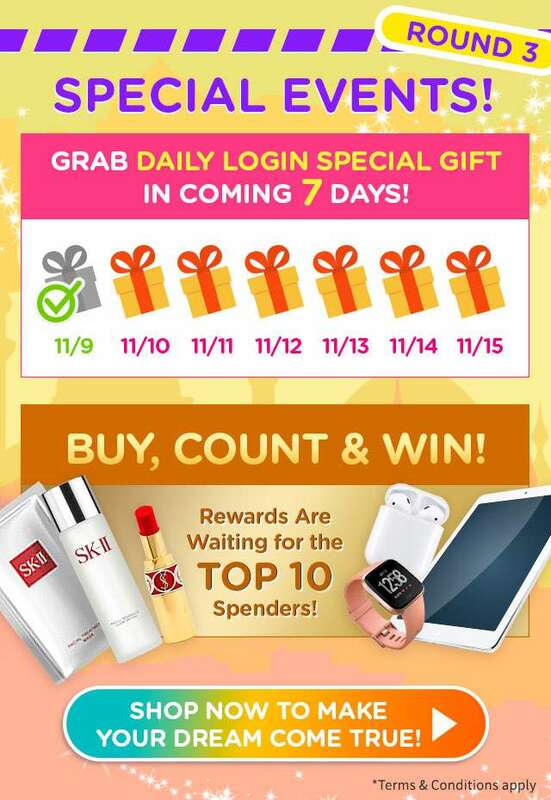 Free iPad, AirPods, SK-II and YSL lipstick are Ready! Next: [Jetstar]  15 hours only! Year-end holiday deals to Yangon, Darwin and more.